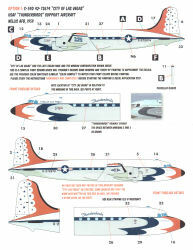 The decal set comes on three sheets to help replicate the complex graphics on this aircraft. 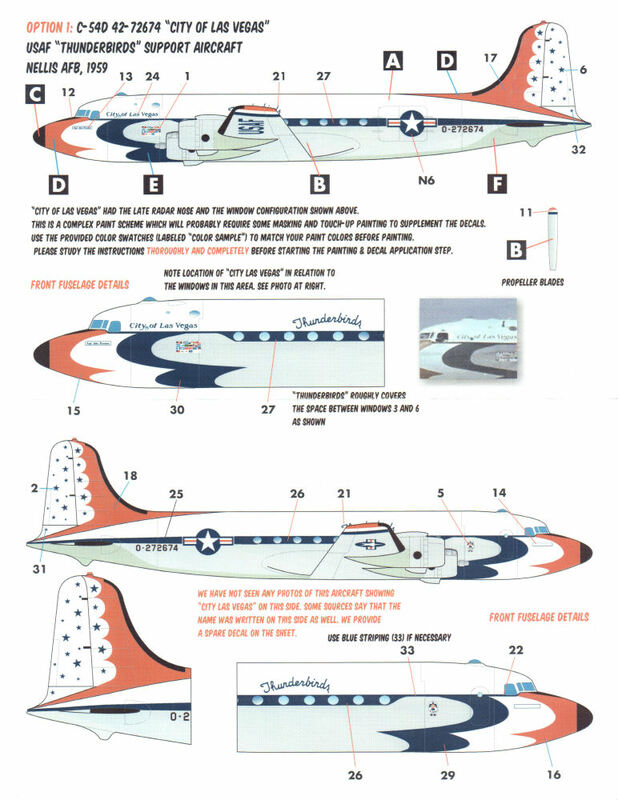 The instructions provide good information on painting and decal placement so you'd best study these before starting the job of laying these decals out. 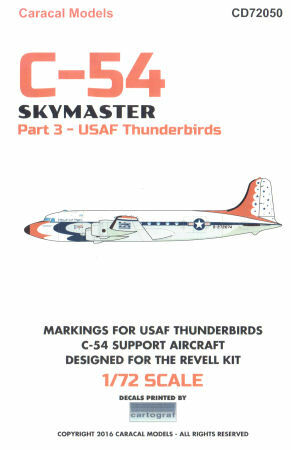 The markings are nicely printed (by Cartograf) and provide all of the distinctive markings for this example. 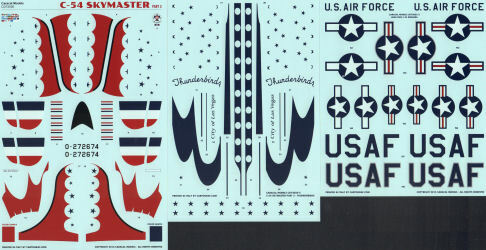 For more information about this set and the other releases from Caracal Models, visit their website at http://caracalmodels.com.